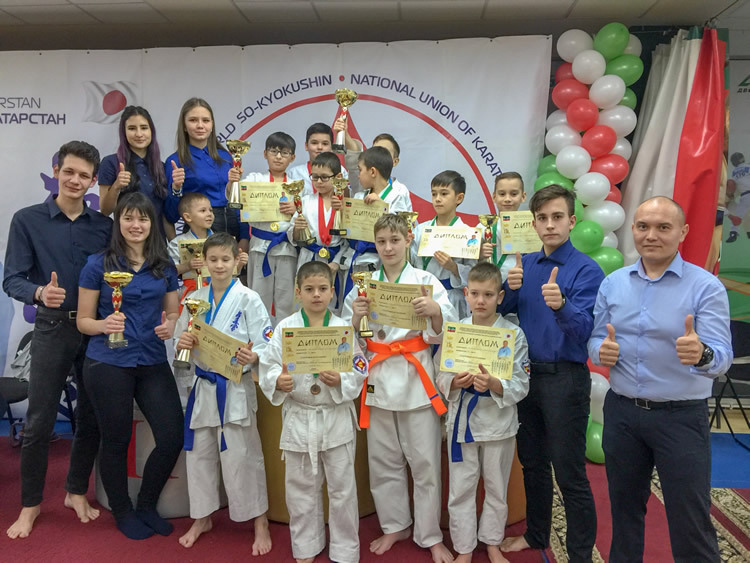 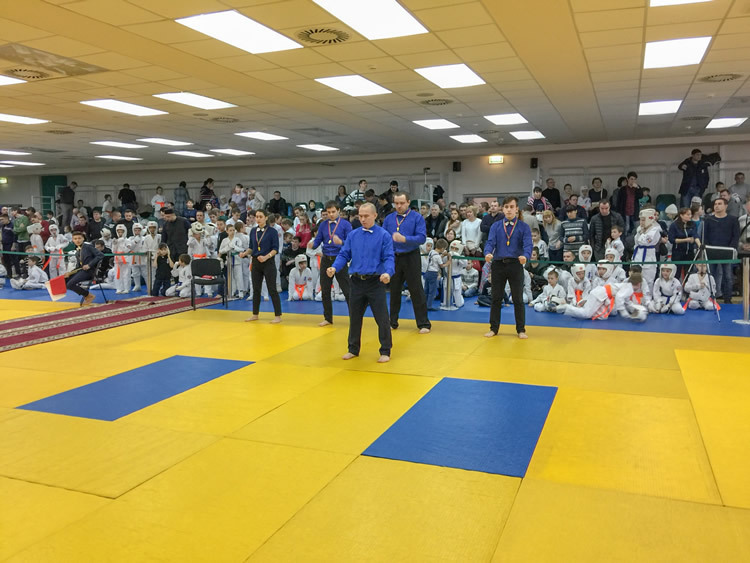 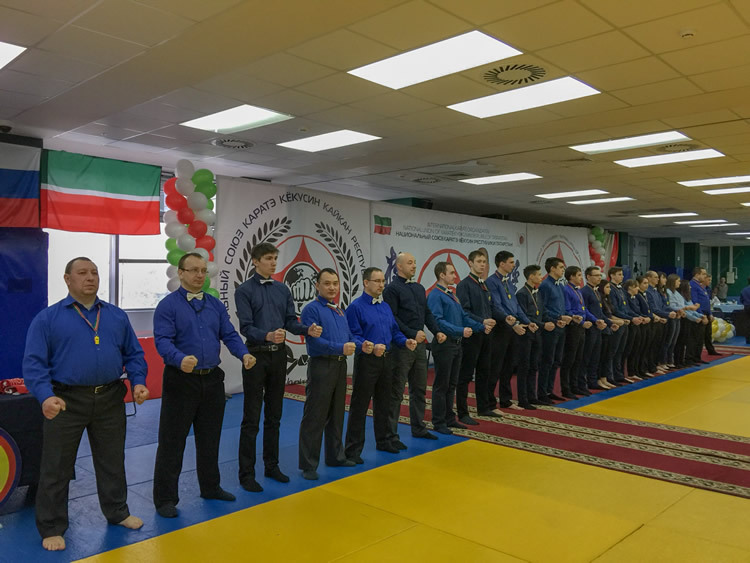 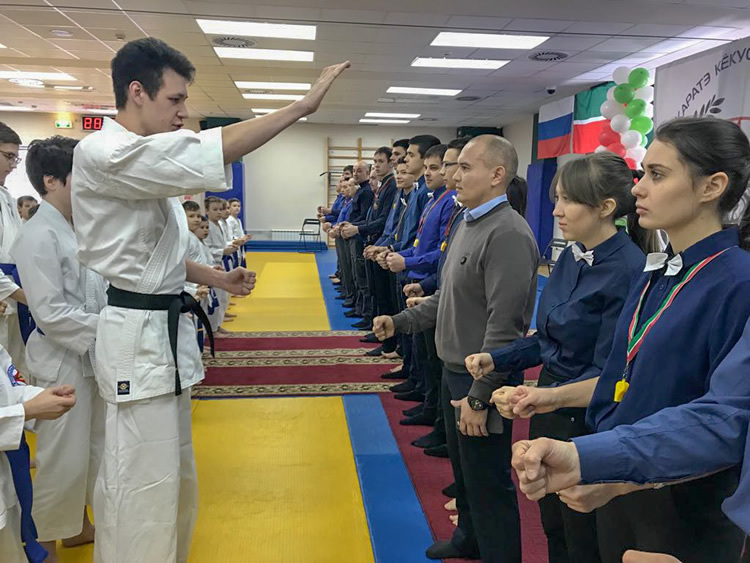 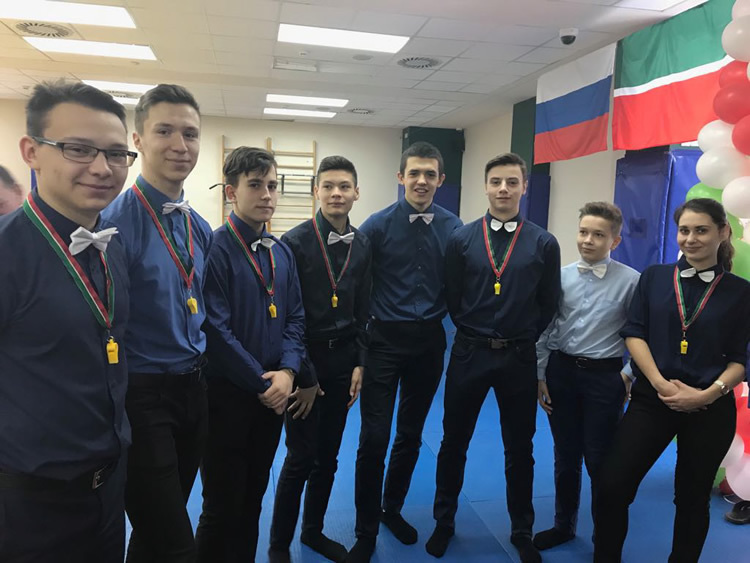 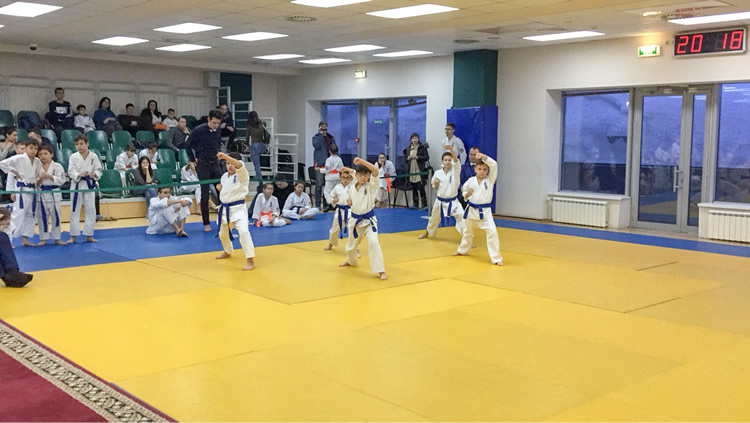 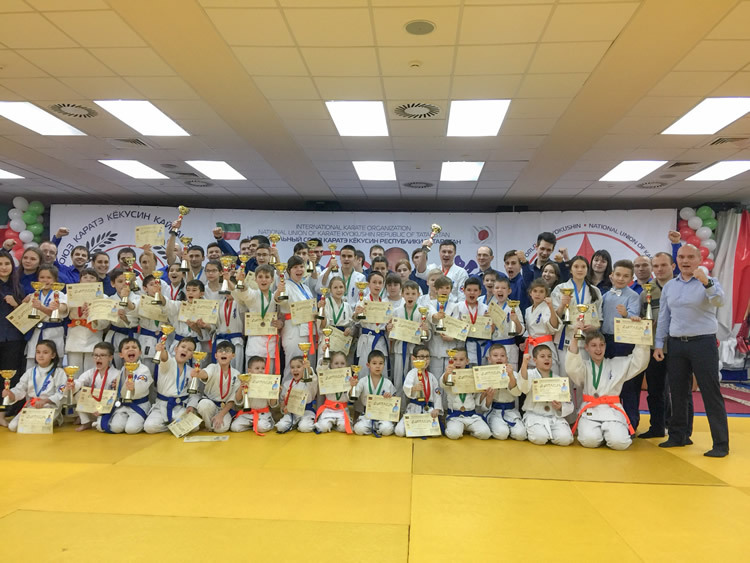 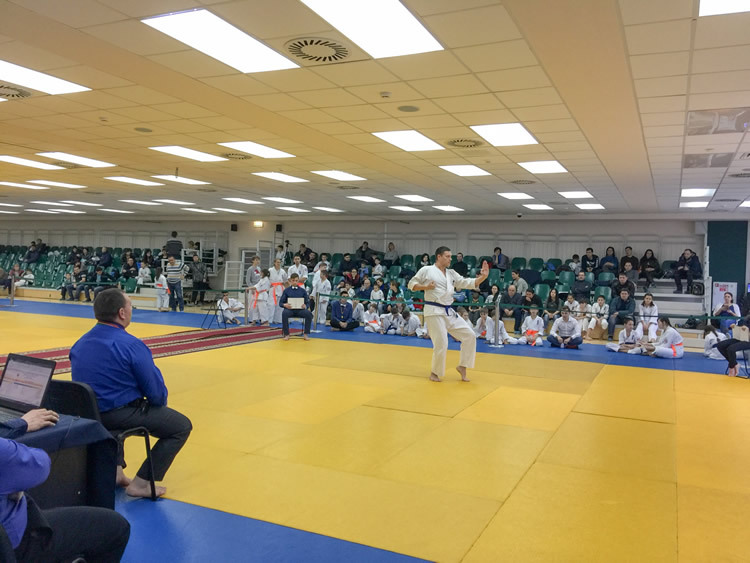 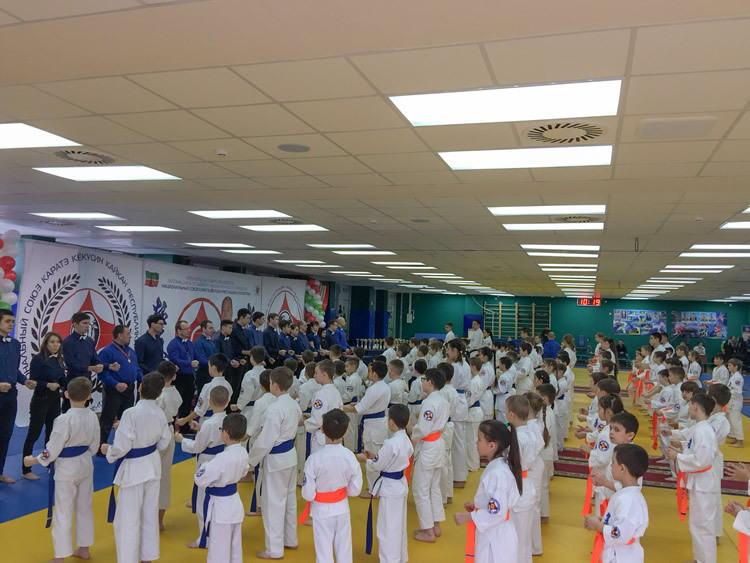 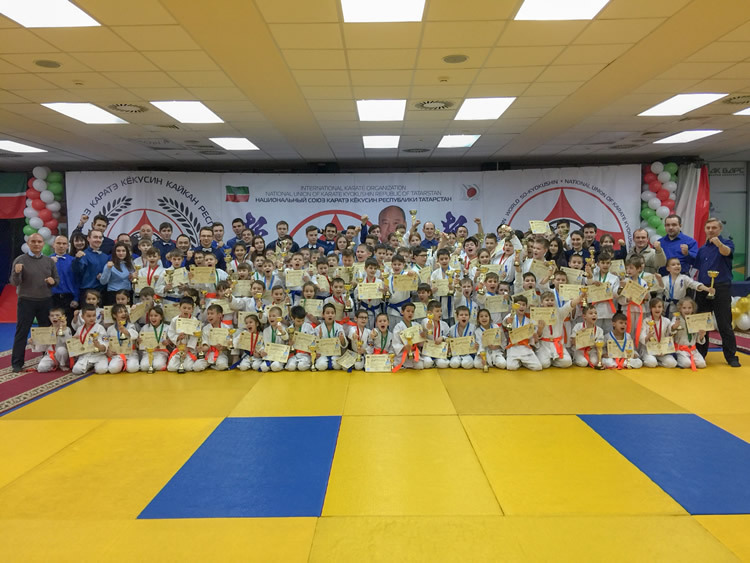 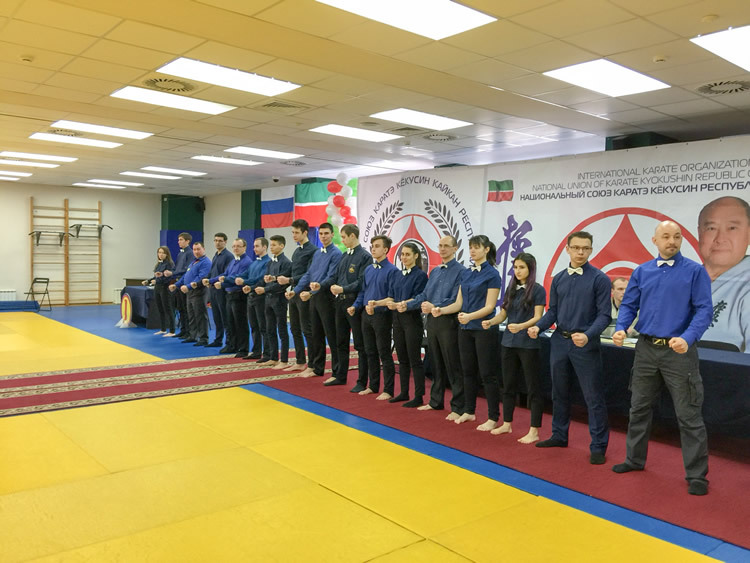 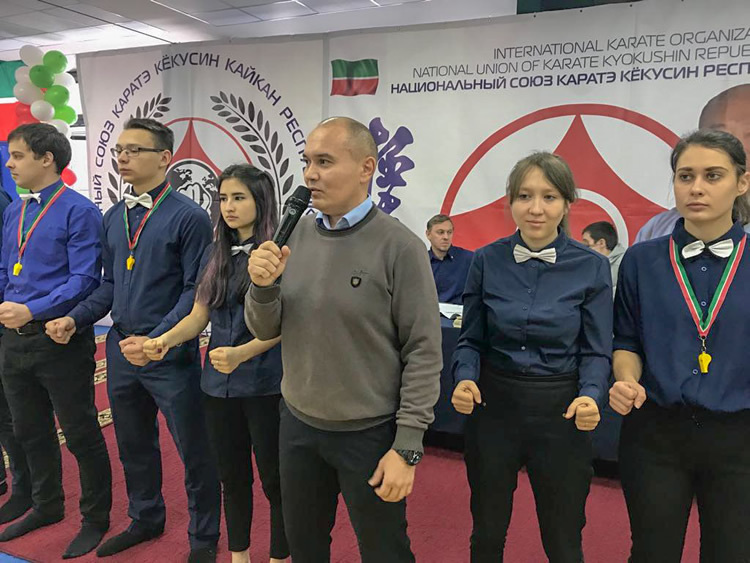 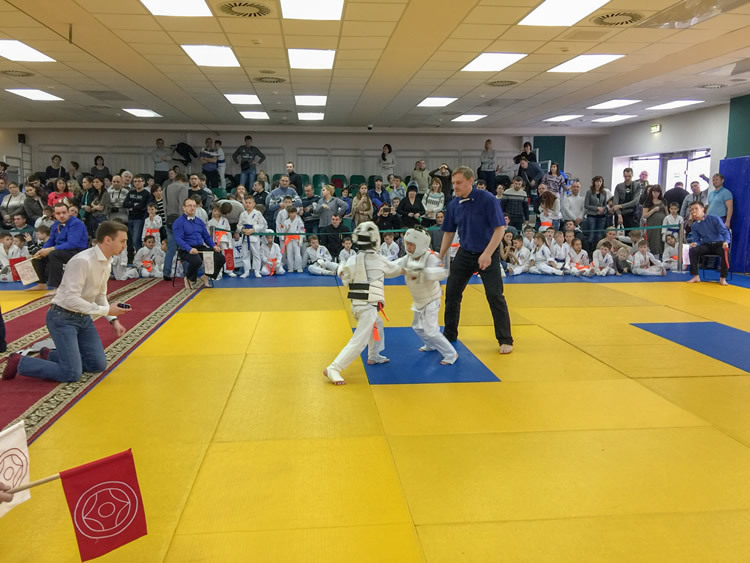 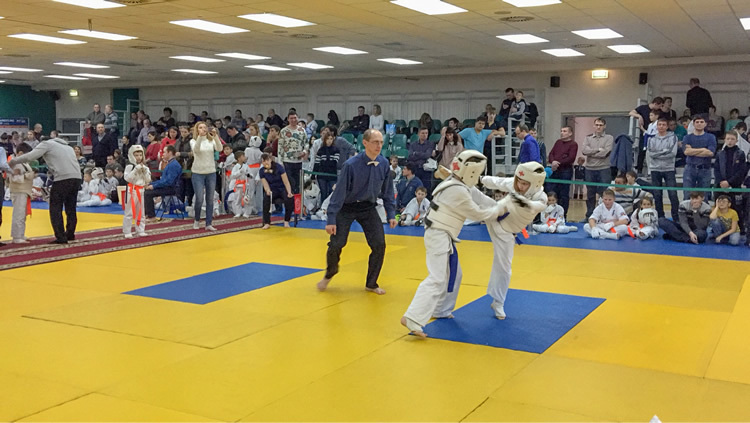 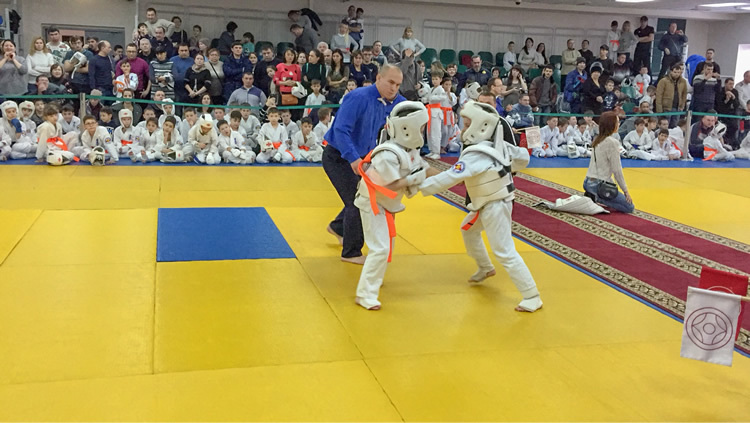 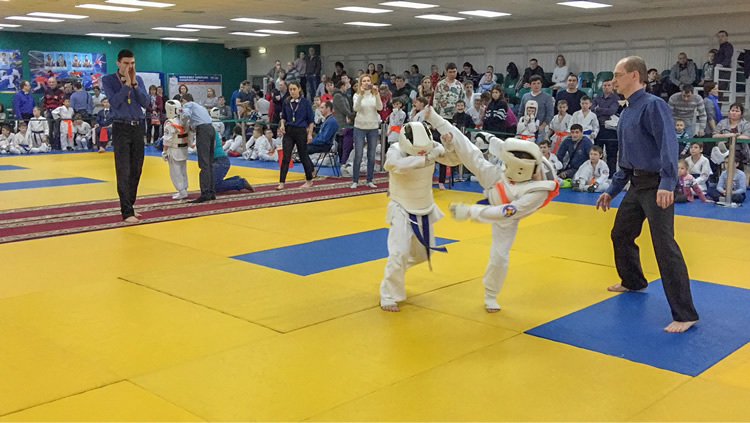 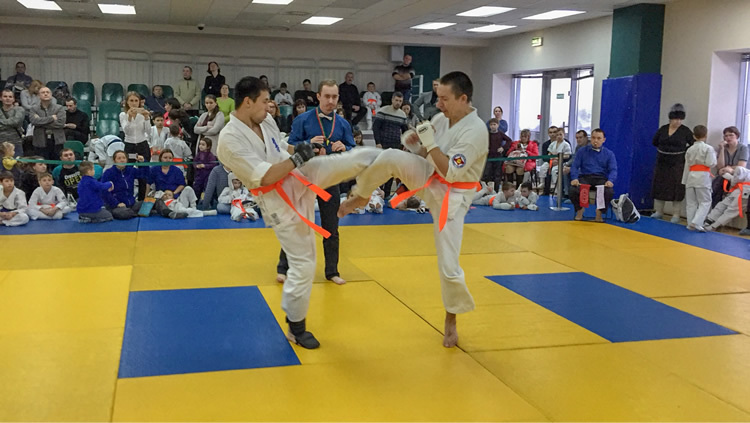 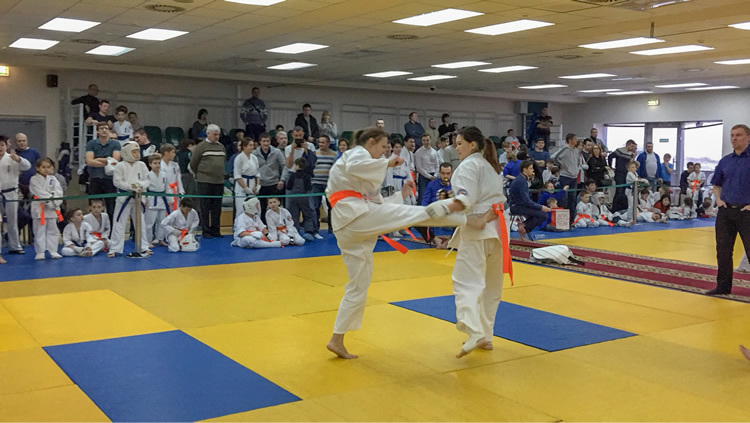 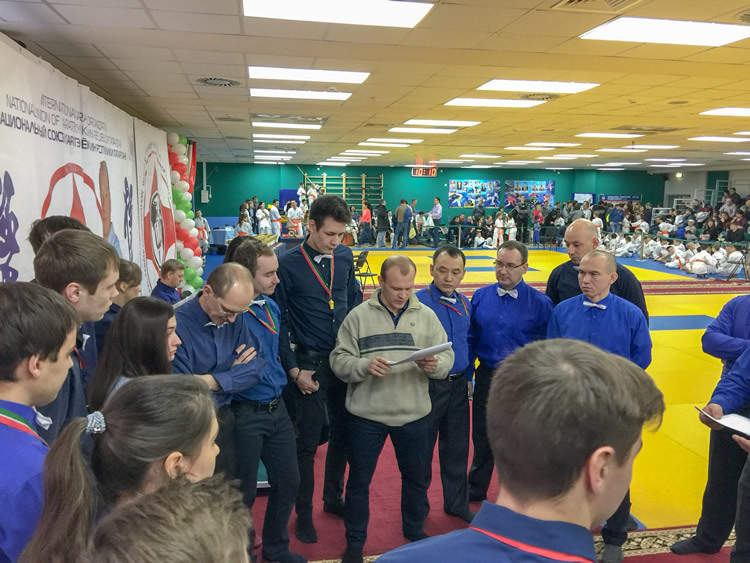 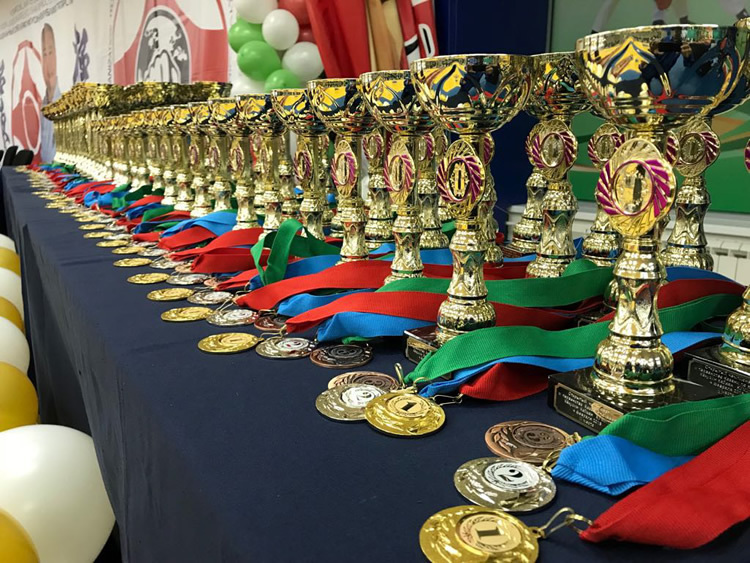 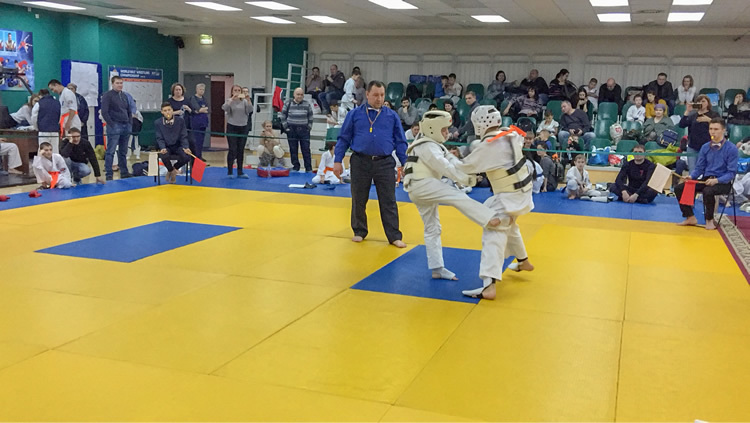 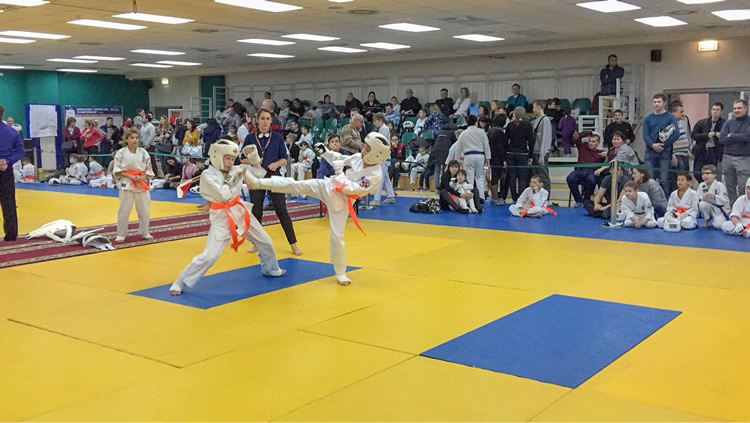 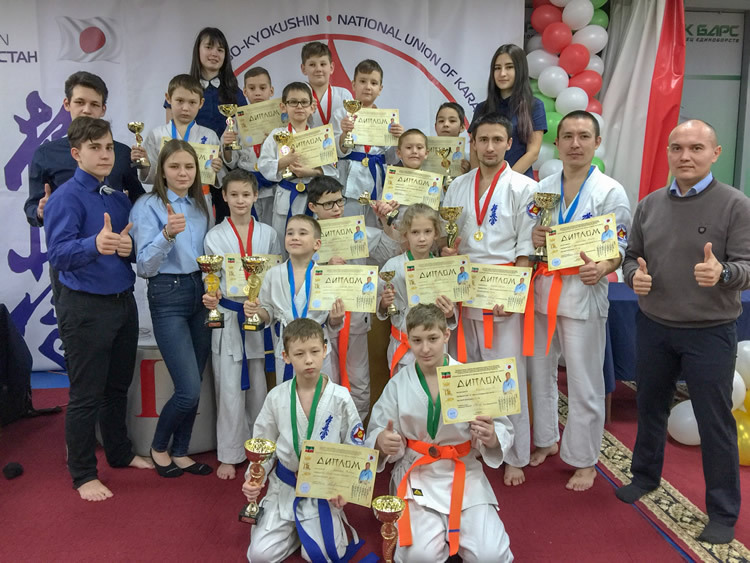 On 3-4 February was held Kata and Kumite Championship in Kazan, Russia. 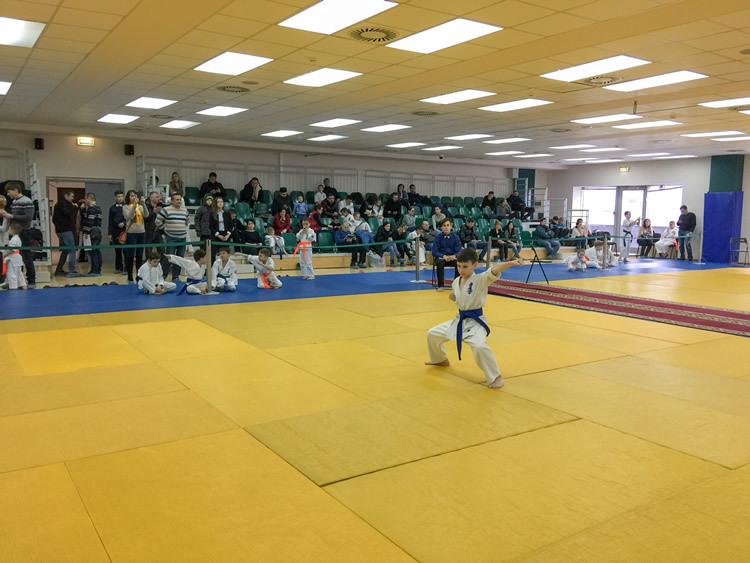 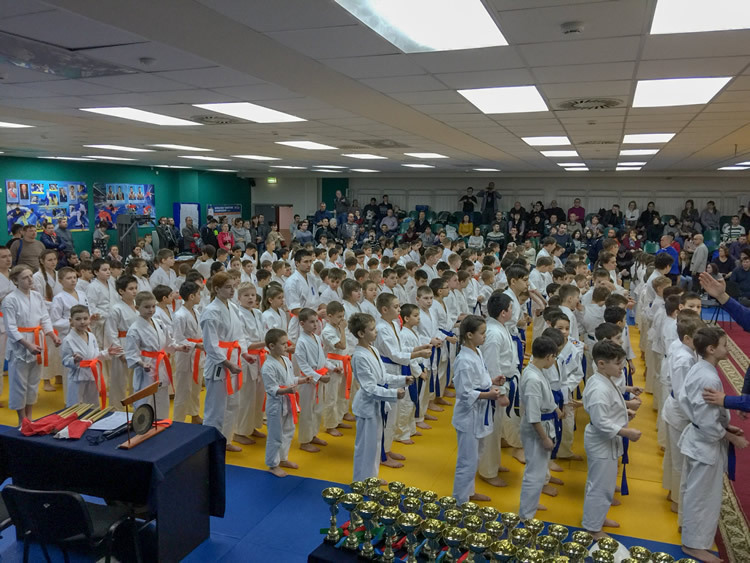 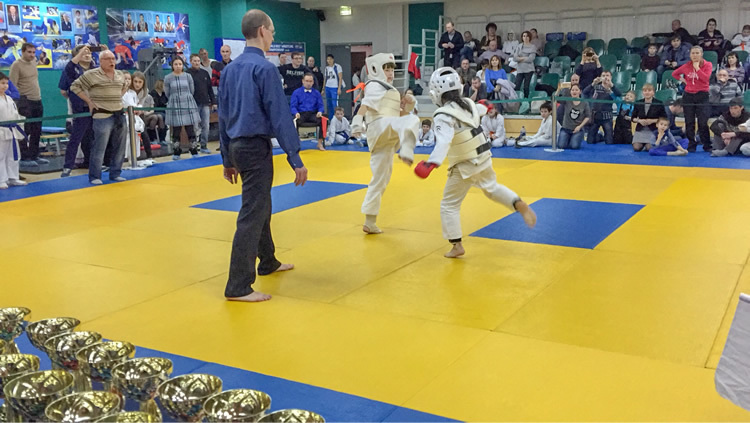 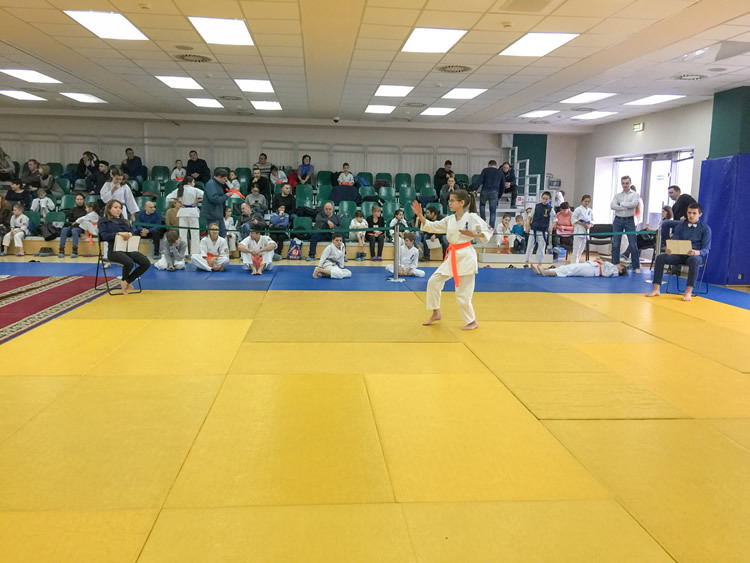 There were 159 in the category of Kata and 253 beginners in the category of Kumite. 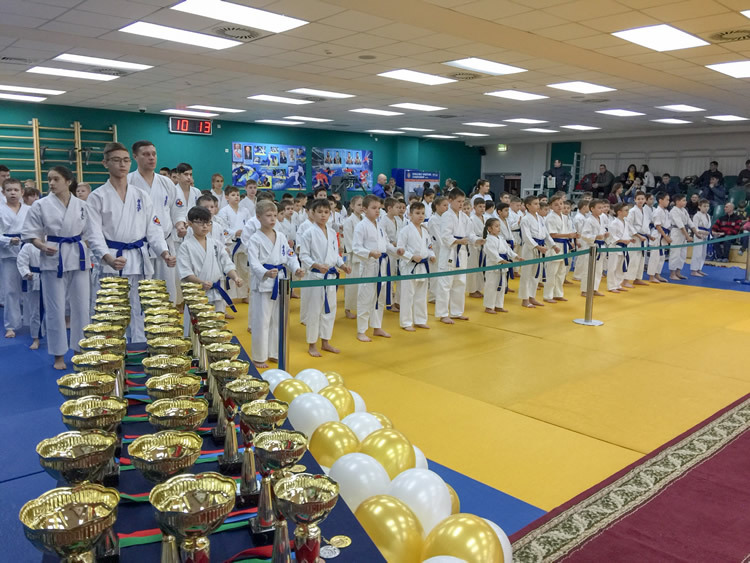 Age of all participants were between 7-43 years. 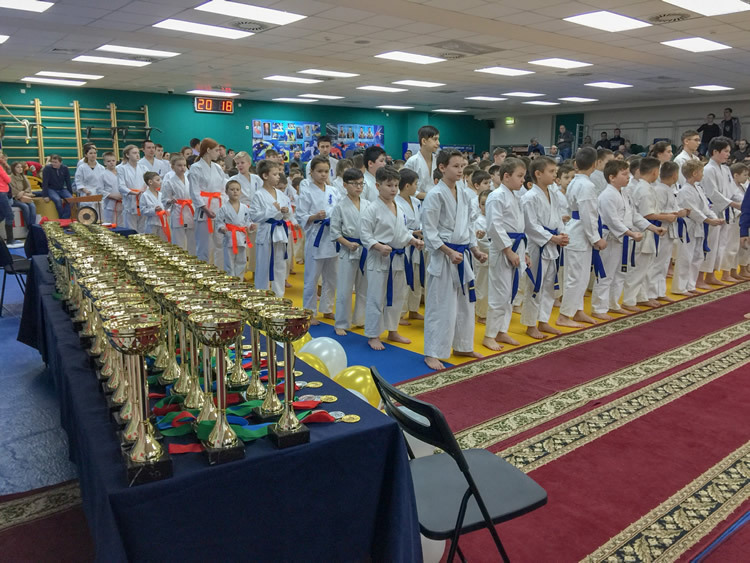 For a lot of them it was a first experience. 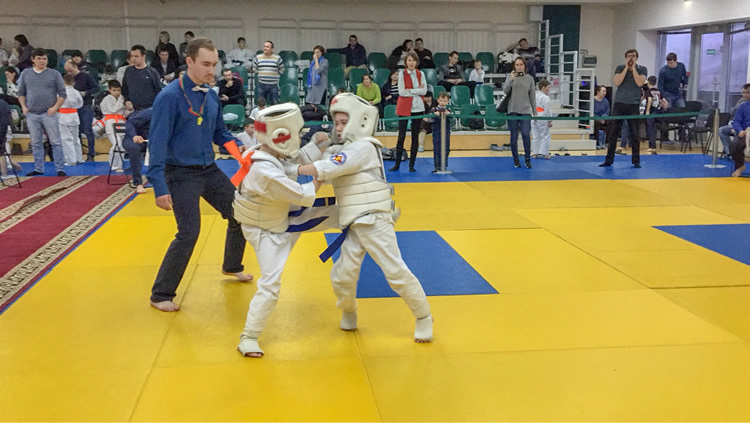 Both 2 days were on very high level.